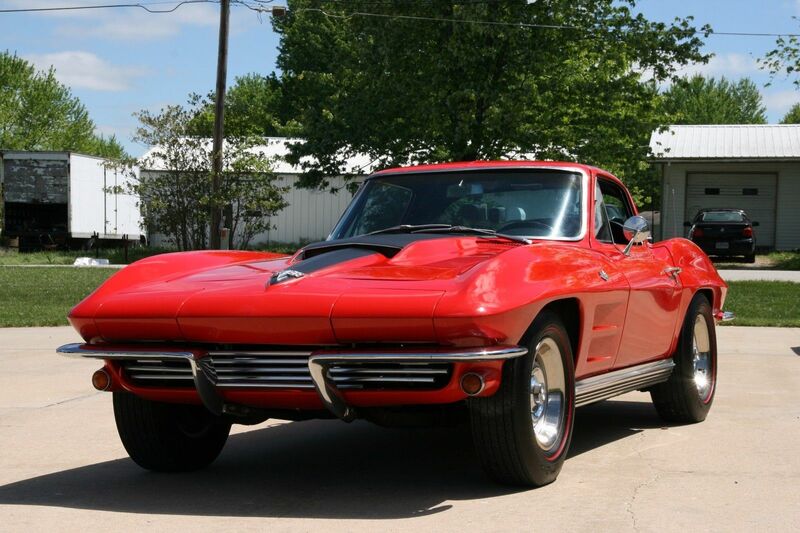 First up is this 1964 Chevrolet Corvette offered for $47,900 buy-it-now or make offer here on eBay located in Lake Ozark, MO. For less than the cost of a well optioned new Honda minivan new you get one of the most iconic cars of all times with an upgraded 5-speed manual gearbox and a factory 365 horsepower L76 V8. Yes. 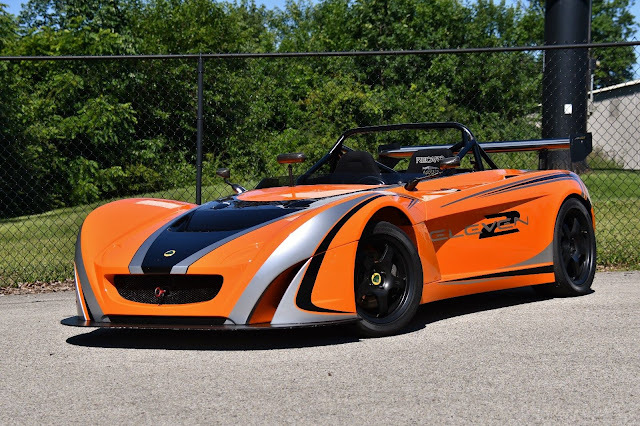 That Honda minivan looks great if you've got a family, but they can bloody well walk to school because you won't have room for them in this 2008 Lotus 2-Eleven roadster offered here on eBay for $48,000 in Indianapolis, IN. This track version of the Exige S is a rocketship of performance with 252 horsepower and 1468 lbs of curb weight. Do you still want a crew cab full sized American pickup? Because, you could buy the most iconic Japanese super car ever built. 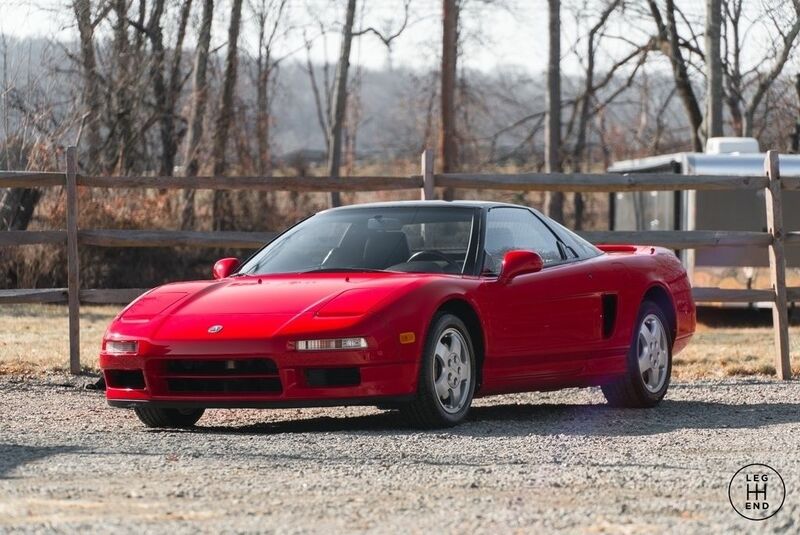 Find this 1992 Acura NSX offered here on eBay for $49,900 buy-it-now located in Peapack, NJ. Don't want to buy a 'furrin car? 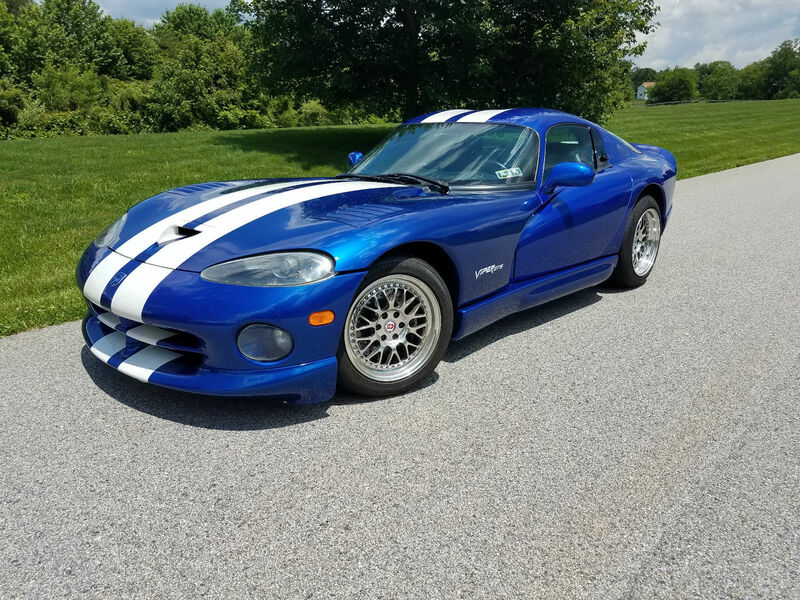 Don't drop a downpayment on one of those Mexico assembled Focus RS coupes just yet...instead, buy this 1996 Dodge Viper GTS offered here on eBay for $43,500 buy-it-now located in Cochranville, PA. Quick recap on the Viper GTS -- 487 cubic inch V10, 6-speed manual, no traction control or driver aids, 456 horsepower, 488 ft-lbs of torque, 335-35R17 rear tires. 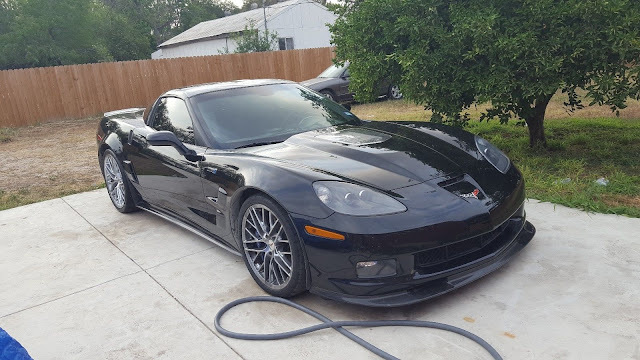 If you want something a bit newer than the Viper, you could opt for a 2010 Chevrolet Corvette ZR-1 offered here on eBay for $44,500 buy-it-now located in Pharr, TX. IIRC the 2010 ZR1 pushes out 638 horsepower and 604 ft-lbs of torque from its 6.2 liter supercharged V8...so much power that the C7.R racing version that ran the GT class at LeMans had to be de-tuned versus the street car. How about them apples. This car will crush all takers. 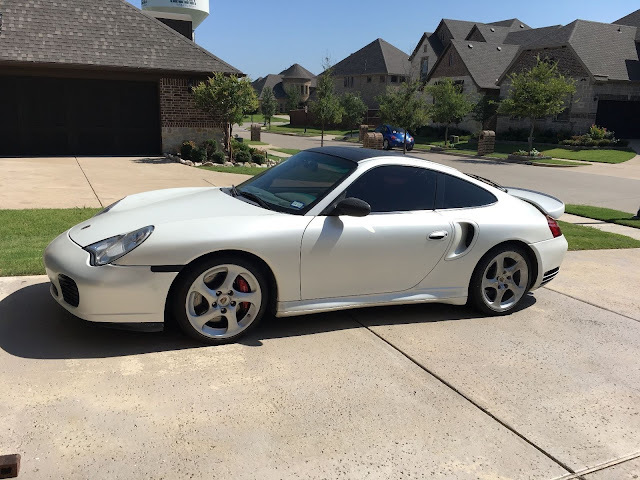 The only way to go faster than the ZR1 is with something that has all four wheels scrawling for traction like an alley cat on the 4th of July...and this 2003 Porsche 911 Turbo with 750 horsepower should do the trick. Find it for $46,000 here on eBay located in McKinney, TX. This is stupid fast, but perhaps I'm getting off topic. What gets you the respect at the valet for your cash? 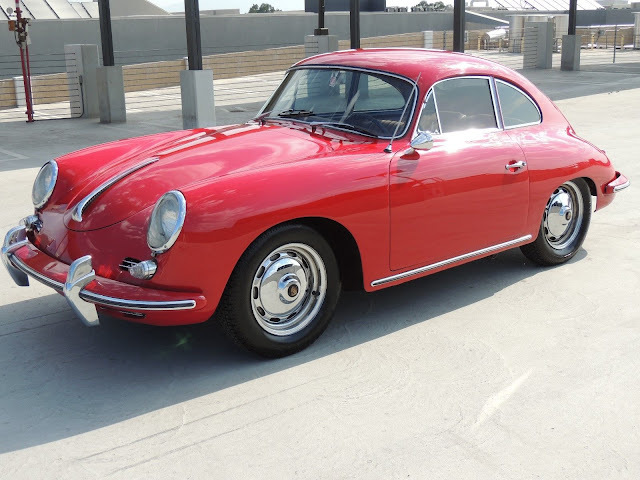 In my formative years I spent a summer working at a shop that restored Porsche 356s for large amounts of money, and I can say that they are nice cars. Not ZR1 fast, but well built and smile per mile machines. It's like a Beetle that doesn't make you vomit when you drive by a reflective building. Find this 1960 Volkswagen Porsche 356B offered here on eBay for $47,000 in Woodland Hills, CA. I didn't think it was possible, but it appears that you can just barely squeeze into a Ferrari 348TS for less than $50k...but try to avoid cars that have skipped or are nearing maintenance intervals. 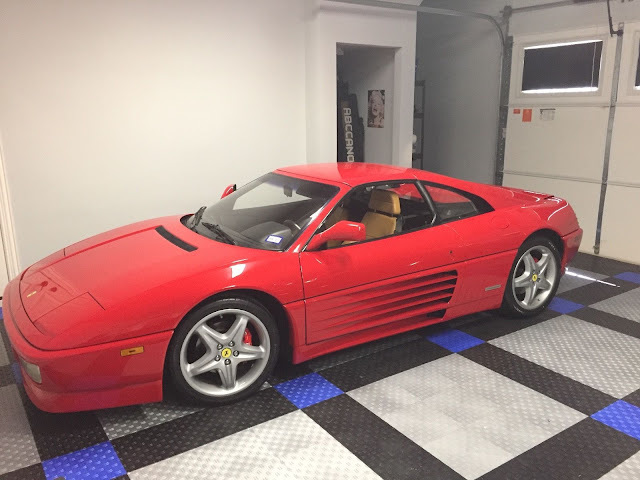 Find this 1989 Ferrari 348 TS bidding here on eBay for $42,800 with 2 days to go, located in Rockwall, TX. Expect values for these things to creep up with time because they aren't making any more of them. 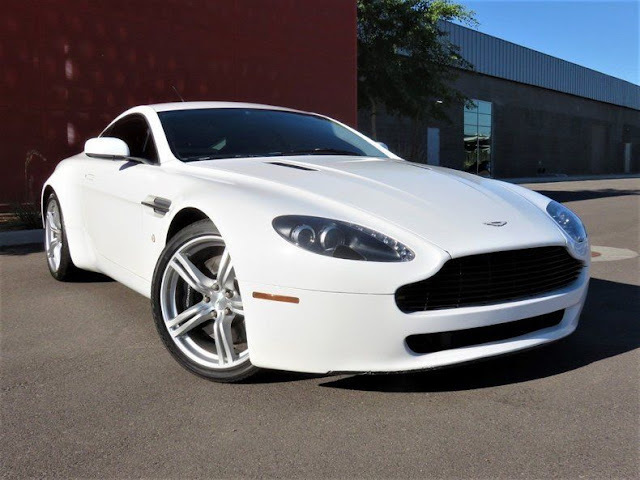 If you want a supercar that you can drive and you don't like the Porsche 911, the natural answer is to pick up a low mile example of the Aston Martin Vantage. Like this 2007 Aston Martin Vantage V8 offered for $42,900 here on eBay located in Tempe, AZ. 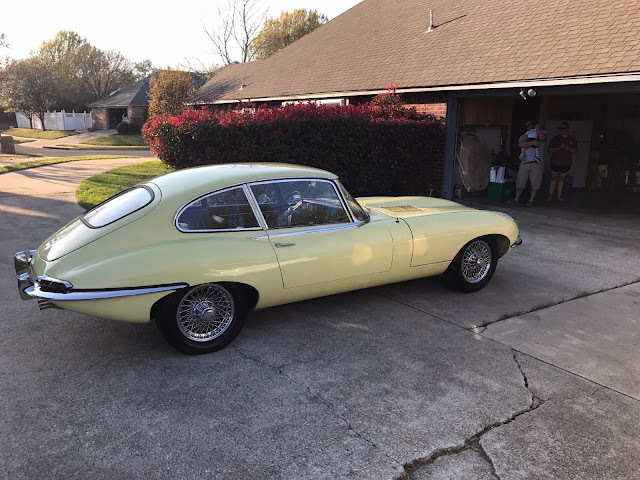 The Jaguar E-Type convertible might be the most beautiful vehicle to ever put four wheels on pavement, and the 2-seater Fixed Head Coupe version is gorgeous, but the 2+2 long wheelbase coupe version is a bit ungainly from certain angles. Sort of like Elle Macpherson with a hunchback. Meh...beggars can't be choosers...I guess. Find this 1968 Jaguar E-Type 2+2 offered here on eBay for $49,900 in Keller, TX. 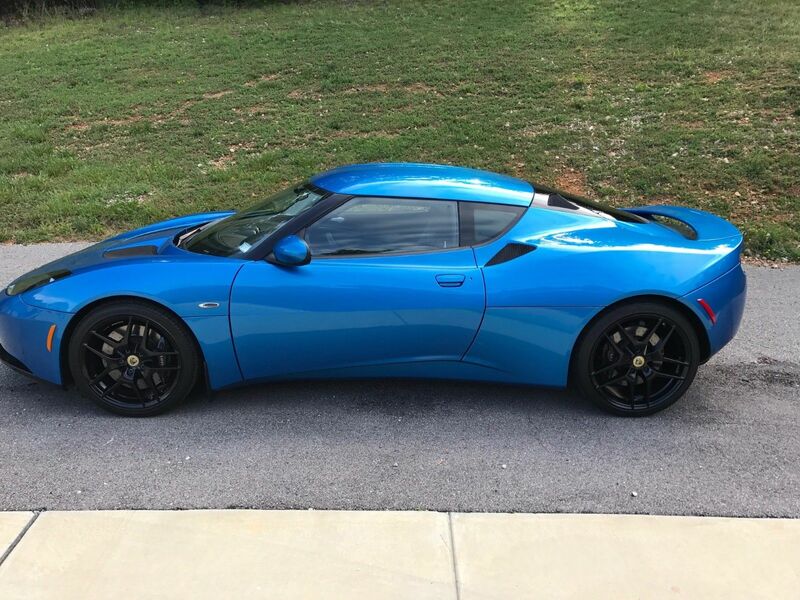 Next up is a 2010 Lotus Evora offered for $42,500 here on eBay located in Fenton, MO. The Evora is basically a 2+2 version of the Elise and competes directly with the Porsche 911 for the guy who wants a fast car but needs a small back seat. I prefer the Evora because our here in La La land you can't swing a spark plug wire without smacking a late model 911. 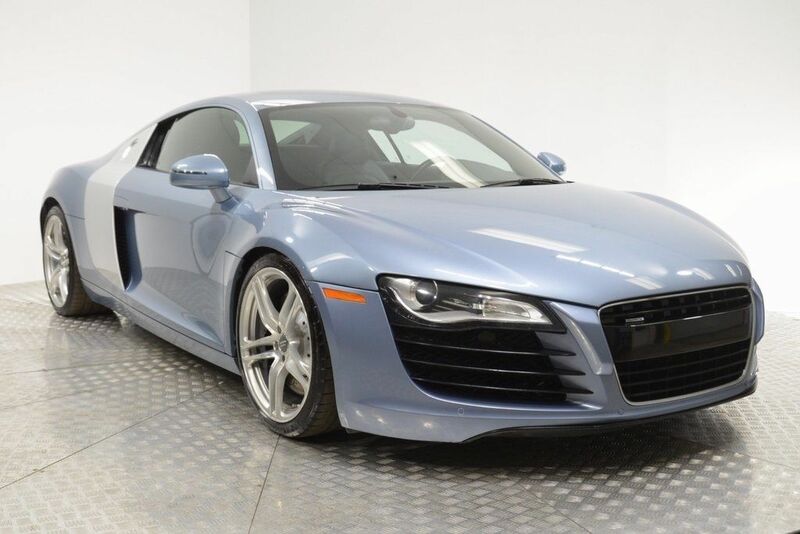 For the last car, I'm going to share my favorite for the around $50k range -- this 2008 Audi R8 offered here on eBay for $58995 buy-it-now or make-offer located in Miami, FL. For the price of a well optioned Honda Pilot you get a supercar that shares its chassis with a Lamborghini but can be driven every day. Lots of good cars on the list, I'm surprised also at the ZR1. The NSX's could easily be found in the low 20's a decade ago, so they've risen a lot. 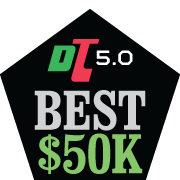 Sadly, I can think of five $10k cars I'd rather own than one of these, that's probably true for most DT'ers. Nice to dream though!